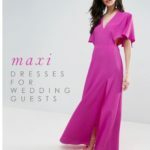 You are here: Home / Bridal Shower Dresses and Bridal Shower Attire Ideas / Wedding Registry Gifts under $100 + Win a $5,000 Gift Card from Williams-Sonoma! 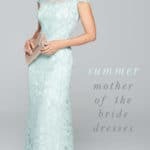 As any new bride-to-be learns, nearly every element of the wedding planning process involves many never-before-realized rules of etiquette. For instance, when registering for gifts, you’ll learn that you’ll only want to register at a few key stores, and you’ll want to pick a variety of pieces that not only suit your own tastes but will also take into consideration the budget of every potential gift giver. But if you think this means you can’t register for the highest quality kitchen goods and home wares, you’re mistaken. 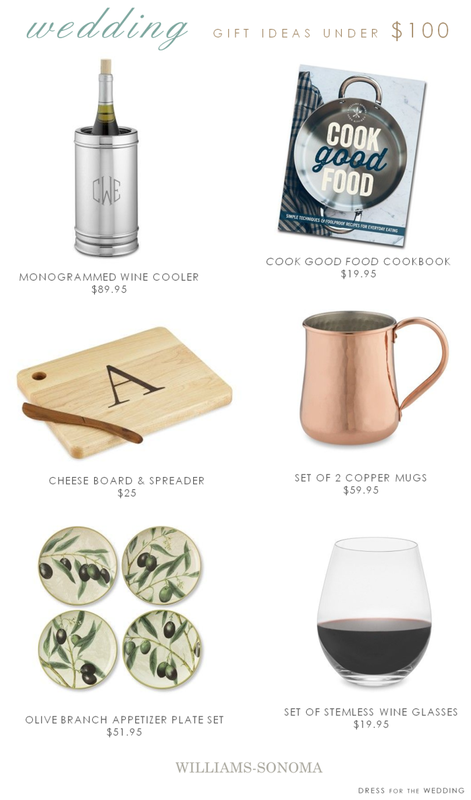 The foremost purveyor of the finest culinary items, Williams-Sonoma, has a huge selection of wedding gifts and registry items under $100! Williams-Sonoma has long been the destination for outfitting the ideal gourmet kitchen, and their beautiful-to-behold products are popular even with those whose culinary routine involves ordering take-out instead of attempting to create the perfect risotto. 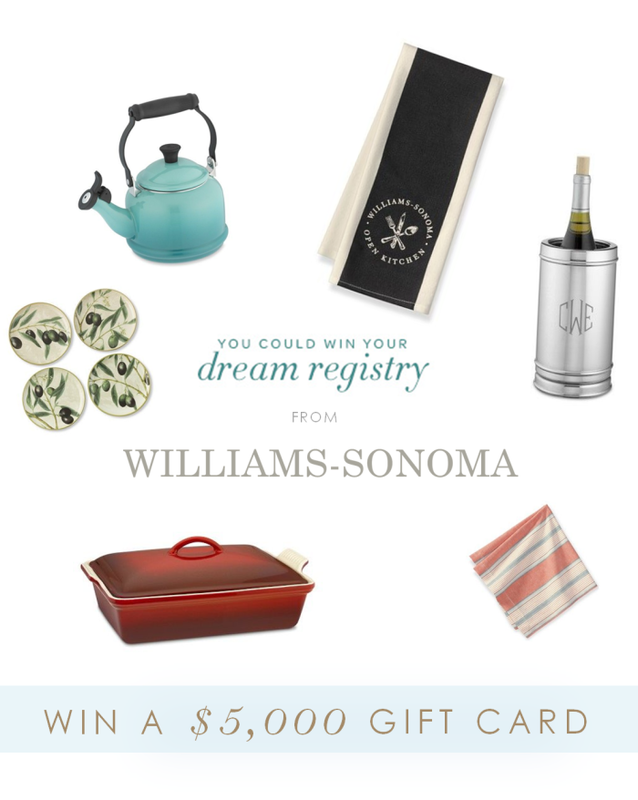 If you’re a fan like I am, you’re definitely going to want to learn more about the Williams-Sonoma Dream Registry, where you could win a $5,000 gift card! (See all the details below). Williams-Sonoma’s reputation for impeccable quality and elegantly-made products has made it a brand synonymous with luxury, but more accurately it should be associated with excellent value for pieces that will see you beautifully through daily use, and still last a lifetime. While you can certainly find high-end items here, the vast majority of the kitchen and home essentials they carry are priced very reasonably not only at below $100, but with many under the $50 and $25 price points as well. 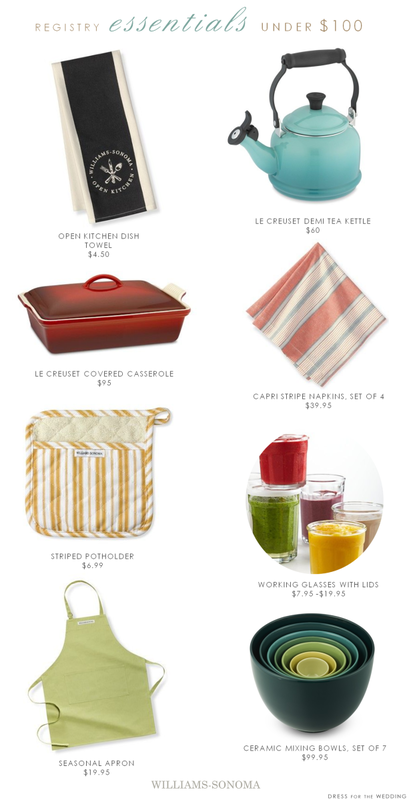 In Williams-Sonoma Open Kitchen you’ll find everyday kitchen essentials starting at $5! Any gift giver is sure to realize that you’ve made a practical decision in creating a Williams-Sonoma wedding registry, and will feel wonderful about giving you beautiful gifts that fit their budget and delight you! 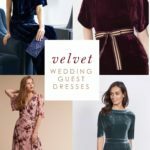 They say marriage is about compromise, and that may be true, but your wedding registry is now one area where you won’t have to compromise your preference for high quality and sophisticated style one bit! 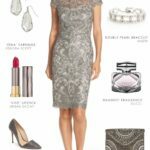 2) After you create your registry click on the “Dream Registry Sweepstakes” bar at the top of the page.You will be entering not only for a chance to win the $5,000 Williams-Sonoma Gift card, but eligible to win weekly prizes from favorite brands like KitchenAid, Le Creuset, Wusthof and more! To increase your chances, enter daily through March 16, 2014. See all terms and conditions on the Williams-Sonoma site. 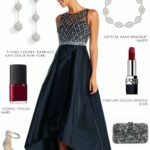 Interested in some of my own registry tips? Here are a few things I’ve learned along the way! 1. Don’t just register for the life you have now, register for the way your life may become. If you think you don’t need more than 4 place settings, and a turkey roaster is just going to take up space in your small apartment cabinet, please think again. I’ll be the first to admit that having too much of anything is overwhelming, but if you only register for your current small apartment needs, you’ll end up spending a fortune amassing the things you need to host your first holiday dinner in a new home, or buying extra bedding and towels when your house guests come to visit. Think you’re being indulgent by registering? Not at all! Your friends and family want to help you build a life and a home, and are happy to shower gifts on you! They simply want to know what you want! 2. Gifts of cash are lovely, but they don’t usually create memories. 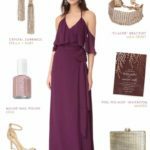 Lately many couples are forgoing registries either because they don’t think they need things ( Ahem, please see #1) or with the hopes that gift -givers will instead give money. While monetary gifts have their use, nothing replaces having pieces that people you love gave you to create your new home. I can tell you every gift in my house that was given to me by my friends and family and I think of them fondly and daily when I use these items. That rarely happens with cash. And as a gift giver, I don’t really get any special spark of delight out of signing a check, but I do when I’ve found something a couple will use and cherish! 3. Choose many classic and practical pieces that will work for several purposes. I was given a beautiful salad bowl that has been used for salads, a vessel for holiday decor, and catch all for fruits and vegetables. I also have many pieces from different sources that all work together. A small tray can be used for everything from serving food to holding magazines. 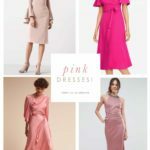 Pick versatile pieces that can serve many purposes and aesthetically will never go out of style. So with this advice in mind, Create a Registry and Enter to Win a $5000 Dream Registry with Williams-Sonoma! 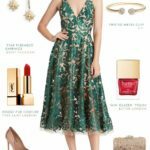 Remember how said there are so many wonderful items under $100? Imagine all the fabulous pieces you could select! Good luck! This post and related Pins, shares, and Tweets have been sponsored by Williams-Sonoma, but my love of the brand, and delighted words about their budget-friendly registry offerings are all my own!